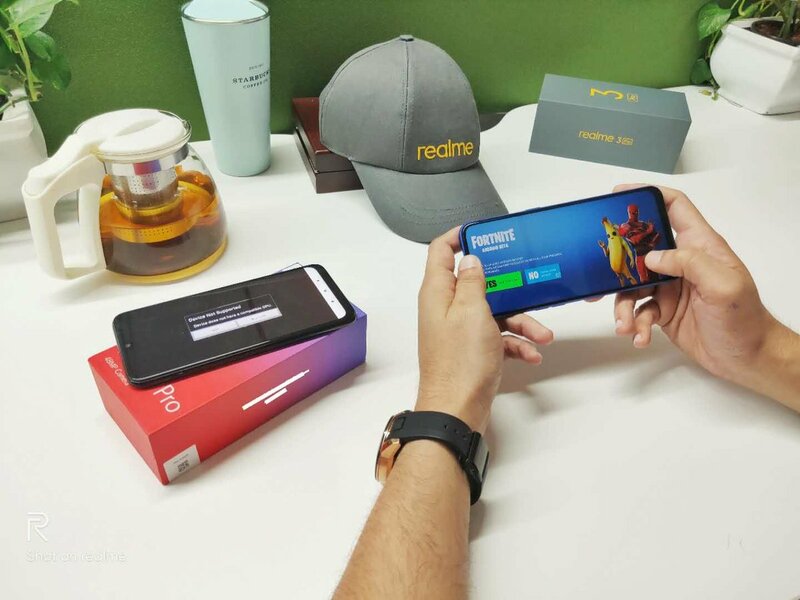 Realme Smartphone manufacturer company CEO Madhav Seth shares his upscale smartphone Realme 3 Pro’s camera sample on his Twitter handle. According to online reports, it seems that Madhav is quite confident about Realme 3 Pro’s camera quality. This post has been made after a week of company’s Realme 3 launch. Madhav has posted three camera samples on twitter. He asked questions about the camera quality of the device. There is also a picture of Delhi University Stadium. He has also spoken about retweeting to Realme Fans. It can get a chance to stay on stage with Madhav at the launch. Madhav has been seen in this post that the voter has been removed in it. It does not see the resolution of pictures. However, according to a report, it is believed that the resolution of the rear camera is more than 12MP. It is also believed that the picture is taken in HDR mode. But even then, the company has not officially released anything, then all this is being speculated. The details of Realme 3 Pro which we are sure about is that the Realme 3 Pro smartphone will hit from Xiaomi Redmi Note 7 Pro. Talking about other specifications of Realme 3 Pro, VOOC 3.0 can be used for Fast Charging support. Apart from this, phones can be launched in three storage variants 4GB + 32GB, 4GB + 64GB and 4GB + 128GB. Shortly before, Realme 3 Pro was spotted in India in the certification database of NBTC and BIS. According to the new leaks of Realme 3 Pro, it can have Qualcomm Snapdragon 710 chipset processor. Apart from this, camera setup can be done just like high-end smartphone OnePlus 6T. The Sony IMX519 camera sensor can be used in the back of the phone, which is used in OnePlus 6T. Also this smartphone can be launched in the third week of April. The dual rear camera setup of 16 + 2 megapixels can be given in the back of the phone. At the same time, a 25-megapixel selfie camera can be given at the front of the phone. A battery of 4,000 mAh battery can be given in the phone. Now Madhav Seth, CEO of Realme has confirmed to launch it on 22nd April 2019.